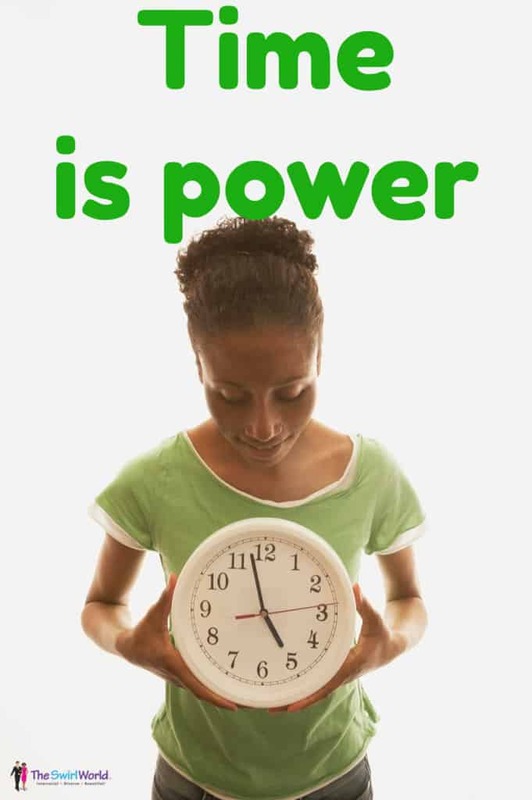 Time is power because when we use and leverage it properly, we’re able to maximize our efforts and get things done. Here in the United States many of us will enjoy a 3-4 day 4th of July holiday weekend. How do you plan to spend your time? Of course you want to relax, kick back and enjoy your family and friends. Even with the increase in leisure time, I fully intend to work on some projects this weekend. Because time is power, and I don’t want to carelessly waste mine. Want to learn how to find 20+ hours a week to work on your goals? 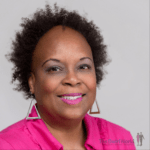 Rosetta Thurman of the Happy Black Woman website and blog shares some excellent tips. I tried the tips – and they work! To view Rosetta’s video and read the post, click here. To join the Happy Black Woman Facebook Community, click here. So Much To Say . . . So Little Time! I have so much to tell you! 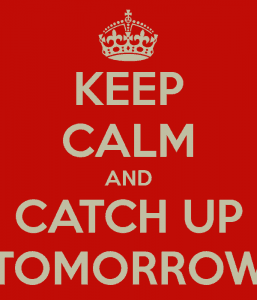 I promise to catch you up tomorrow. P.S. I have a HUGE announcement to make, so stay tuned! Woot Woot! Join in the Fray: What projects are you working on? Somewhere in the USA . . . .
Somewhere in the USA (Arizona, for instance) it’s 11:15 p.m.
It’s also 10:15 in California! So, technically, it’s still today, November 19, 2012, and I made this blogging deadline. Join in the Fray: What have you been late for – really LATE – this week?